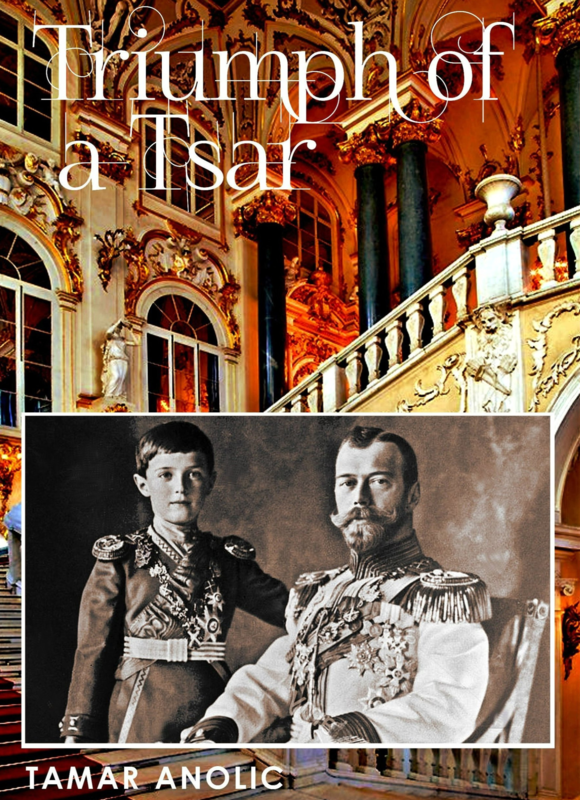 What life would Prince Konstantin Romanov of Russia have led, if the Russian Revolution had not happened? Prince Konstantin Romanov was a cousin of Nicholas II and a decorated war hero of World War I. “Through the Fire” imagines the life that Konstantin would have led if the Russian Revolution had not happened. 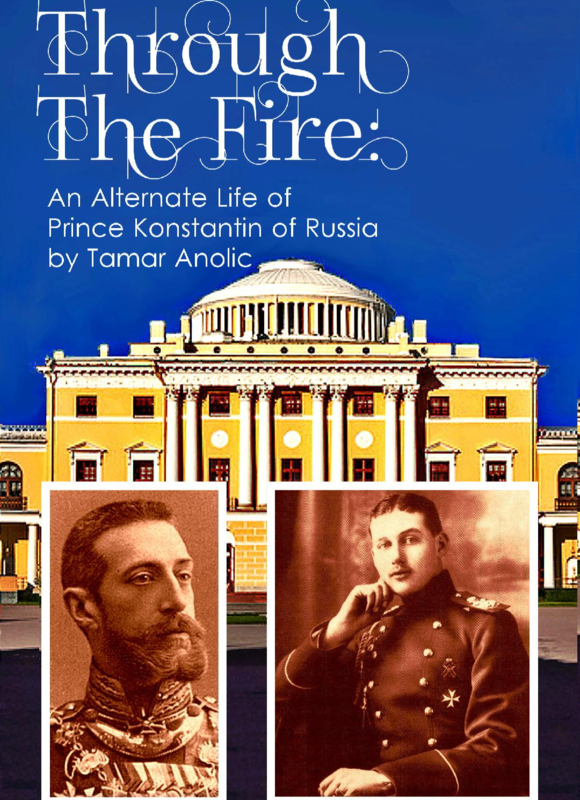 Each chapter of “Through the Fire” is a short story that stands on its own, but together they tell the arc of Konstantin’s life. As such, this book easily lends itself to a web series.